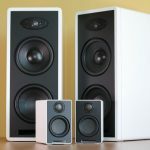 In a strange move, Roku has introduced a pair of wireless speakers, simply called Roku TV Wireless Speakers. 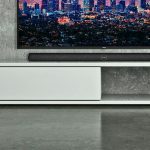 The speakers alone aren’t strange, but the fact that it only works with Roku TV is. Like, isn’t this trying to lock consumers into an ecosystem? You know, like what Apple have been doing all this years? Anyways, so yes, Roku TV Wireless Speakers is meant to work with Roku TV and only Roku TV. Luckily, the market is not lacking of affordable Roku TVs, including those from TCL, Sharp, HiSense and more, and recently, JVC too. That’s right. JVC has joined the Roku cohort with the brand’s Roku TV coming to the U.S. later this year. 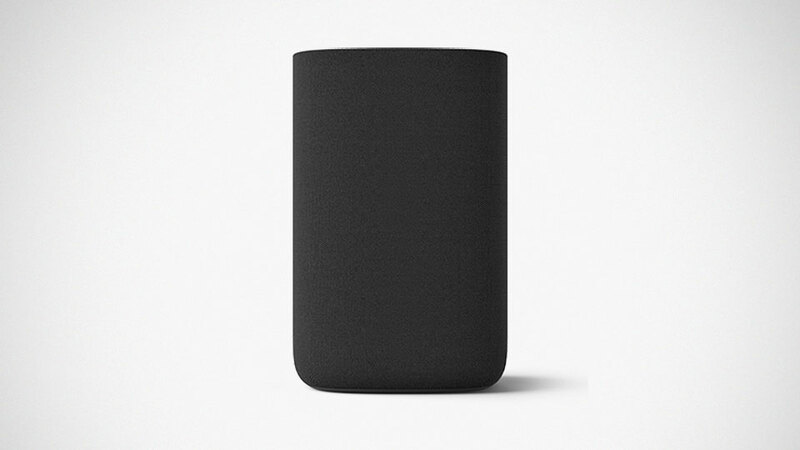 Anyways, back to the wireless speakers… what is or are the selling point or selling points? I don’t know. 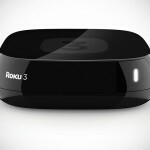 Could Roku TV exclusive be one of it? Maybe. 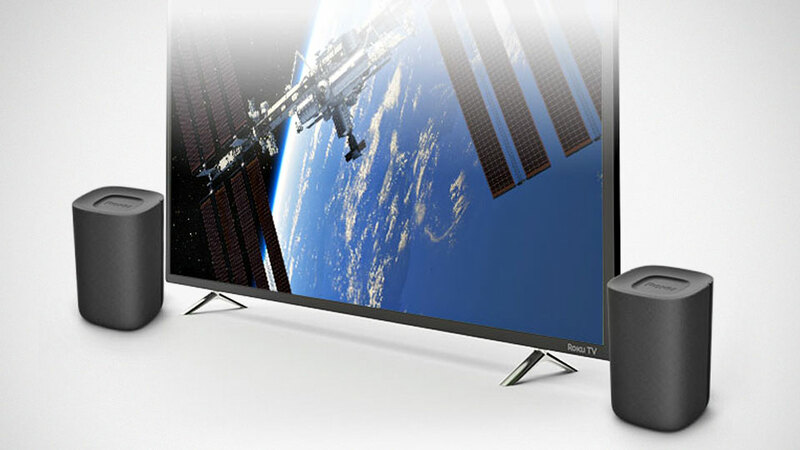 What I read is, it works like any home entertainment system or sound bar, and that is to up the audio power of a TV and in this case, Roku TV. When hooked up to a Roku TV, you get Bluetooth streaming functionality. 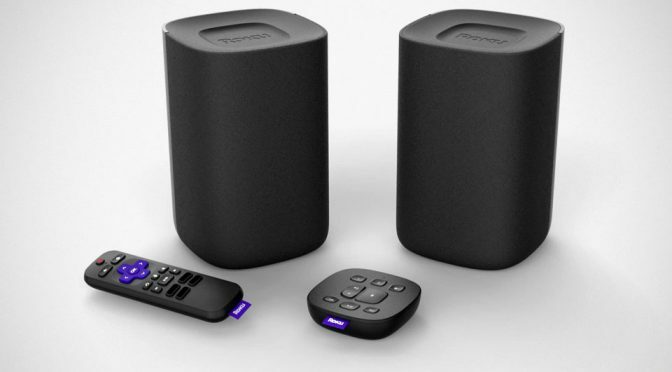 Plus it will let you listen to audio from any streaming channel on the Roku platform, live TV from an antenna, or other devices such as a cable set top box. Oh, wait. Think I may have noticed a possible selling point: Automatic Volume Leveling. This particular feature sounds like music to my ears because, I am seriously tired of fluctuating volume when I switches from channel to channel, or app-to-app. With Automatic Volume Leveling, it will lower the volume on loud scenes and boost the volume on quieter ones. Moreover, it have this thing called Dialog Enhancement which Roku said will help improve the intelligibility of speech. Another noteworthy feature is, it comes with a secondary remote called Roku Touch – in addition to the included Roku TV Voice Remote. We are a bit late on this (3 months late, to be exact). When the Roku TV Wireless Speakers was announced in July, it had a pre-order promo which saw the price of $149.99. It’s over now, but the saving grace is, from now through to October 15, 2018, you can pre-order it a special price of $179.99. After that (i.e. October 16 onward), it will cost $199.99. All images courtesy of Roku.